This rechargeable battery pack is the perfect addition to any Nintendo Wii remote. Simply pop the battery pack into your Wiimote and you'll never have to worry about buying & replacing batteries ever again. Use the included USB charger cable to charge the battery while you play or while the controller is not in use. You can charge from a Wii USB port or any other available USB port, like on your PC. 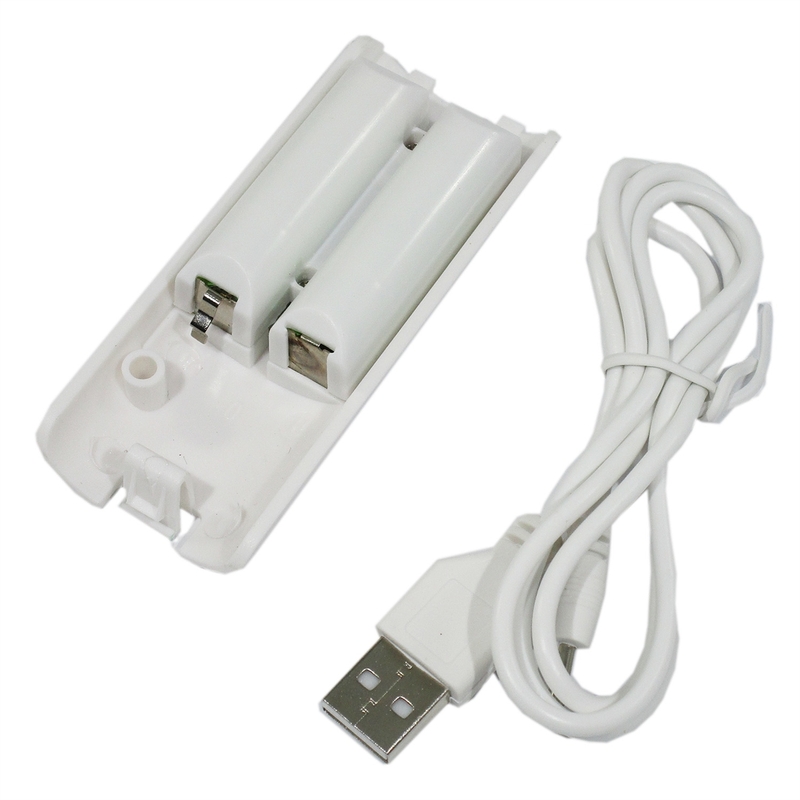 The battery pack features a matching design which suits the Nintendo Wii remote perfectly. 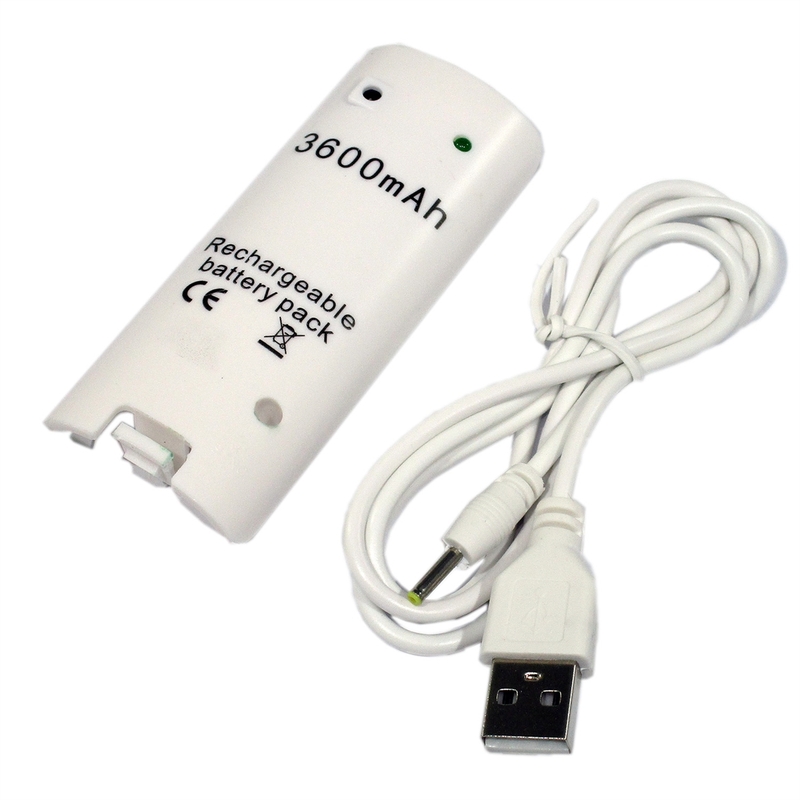 A charge indicator light on the battery pack allows you to easily confirm that the battery is charging. The USB charger cable is made tough with strain relief plugs for trouble free operation.